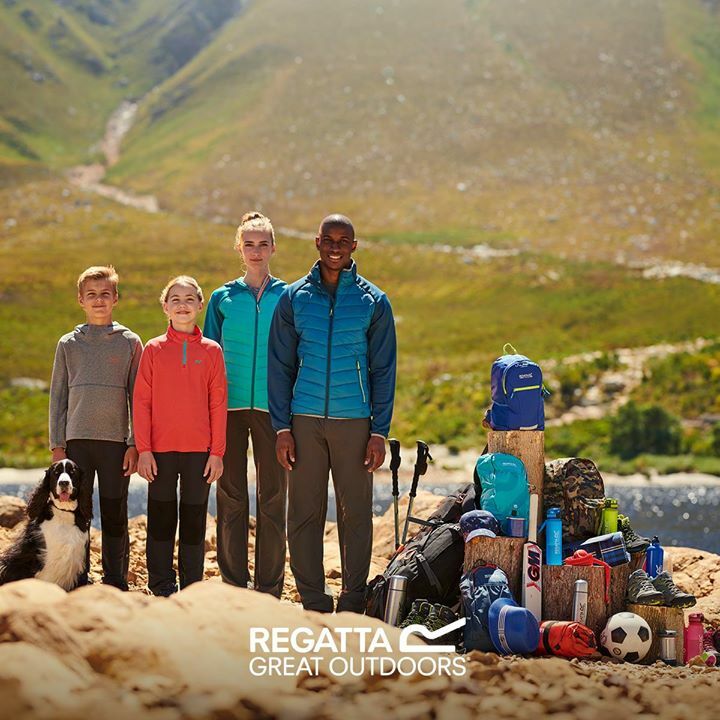 Pack in the adventure with new season offers at Regatta Great Outdoors. 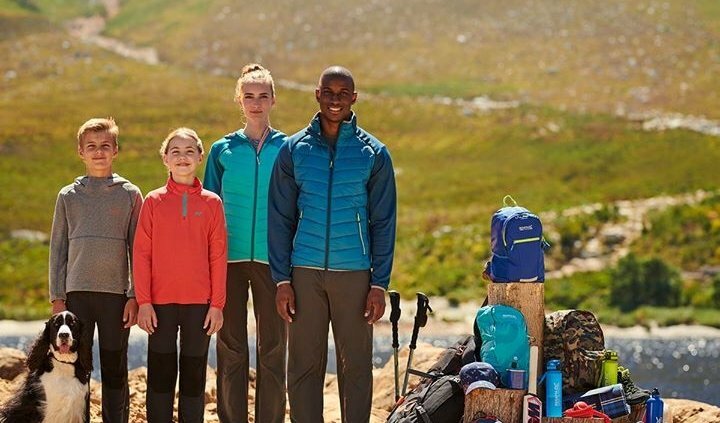 Find selected lines for all the family with up to 50% off in-store – make sure you head down to Regatta Great Outdoors for all your outdoors needs. ** Dolans Pharmacy Fragrance Offer! ** WINNER ANNOUNCED TOMORROW! HAPPY SHARING!